Sekiro: Shadows Die Twice, the latest game from acclaimed developer From Software, has achieved two million sales worldwide. The news was announced on Friday by From Software and the game’s publisher Activision. Shipping two million copies of a game that has only been on release for ten days is no mean feat. 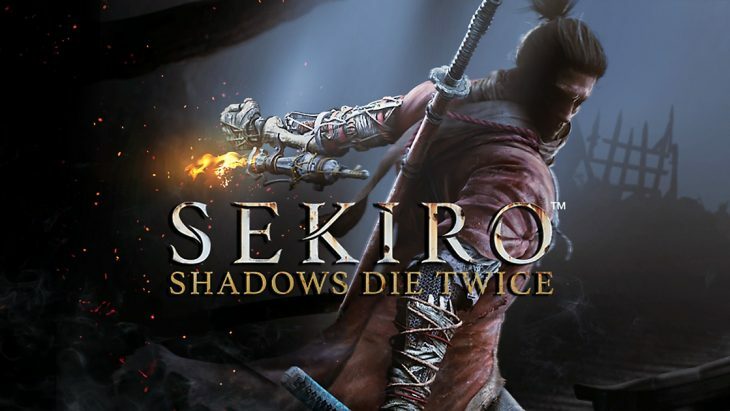 Indeed, the figures make Sekiro: Shadows Die Twice the most successful From Software launch to-date. From Software’s best known IP is the Dark Souls series. However, it took the original Dark Souls, launched in 2011, a year and a half to hit two million sales. Dark Souls II, launched in 2014, managed two million sales in its first year. 2016’s Dark Souls III, the final iteration in the series, continued the upwards trend in sales speed and hit three million sales in its first month. Bloodborne, another iconic From Software game (but a PS4 exclusive), took six months to reach two million sales. Though Sekiro: Shadows Die Twice is an original IP, it shares many things in common with Bloodborne and the Dark Souls series. From Software games are known for their difficulty, with advanced combat mechanics and enemies with distinctive patterns of movement and attacks. The sales figures suggest that gamers have developed an affinity with From Software’s style of game and are prepared to invest in the From Software brand, irrespective of whether the title they purchase is a new IP or not. Steam gamers have also been flocking to Sekiro: Shadows Die Twice. Despite the fact that the title is primarily a single player experience, it was, for a time, the fourth most popular title Steam, with 125,000 concurrent players during its launch week. From Software and Activision Blizzard will be hoping that Sekiro: Shadows Die Twice can maintain its momentum and beat the three million sales of Dark Souls III within a month. If it can it will further highlight the current strength of the From Software brand.